And we do. Don’t we? Perhaps the most under appreciated aspect of living is our body’s ability to heal. You cut your finger slicing bread; blood coagulates, scabs and eventually that cut closes up. 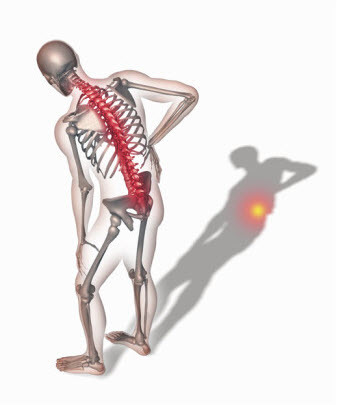 Throw your back out and, with ice and rest, the inflammation goes down leading to recovery. We heal. But what if we healed wrong? Finger crooked. Back off-kilter. It isn’t unheard of in many third world countries. We carry on not broken but no longer ourselves – an altered version of who we once were. And what of mental scarring? We can see the cut on our finger. The x-rays show back out of alignment. When a moment in our life reaches into our heart and mind to emotionally level us there isn’t a CT Scan anywhere that can detect this malady. 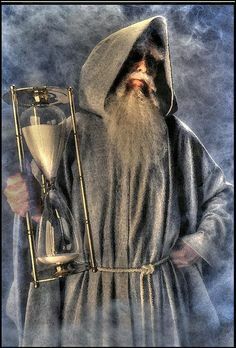 Still, we heal… Father Time prods us onward with his staff so that chronological distance is put between you and the thing that wrecked your insides. Chaucer said “time heals all wounds”, but I’m not so sure. And if it does, do we heal as an altered version of ourselves as though it were merely a lacerated finger or an overworked back? These are questions with more answers than one blog can hold, but they are simply one facet of the character I mentioned. His torture occurred years ago, but he carries it around inside. 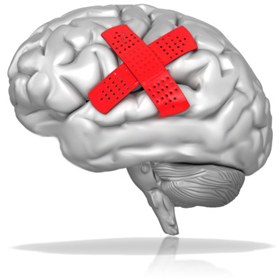 He relives it because there isn’t a band-aid for the brain that doesn’t involve a debilitating prescription drug. Where am I going with this? We all carry things around inside that haunt us, things that surface from time to time from the past that cause us to pause with regret and unnerved emotions. But they are what makes us… Us. Perfect doesn’t exist for in the most imperfect things we find our view of perfection through perception. The reality is we all are broken. And it’s okay.